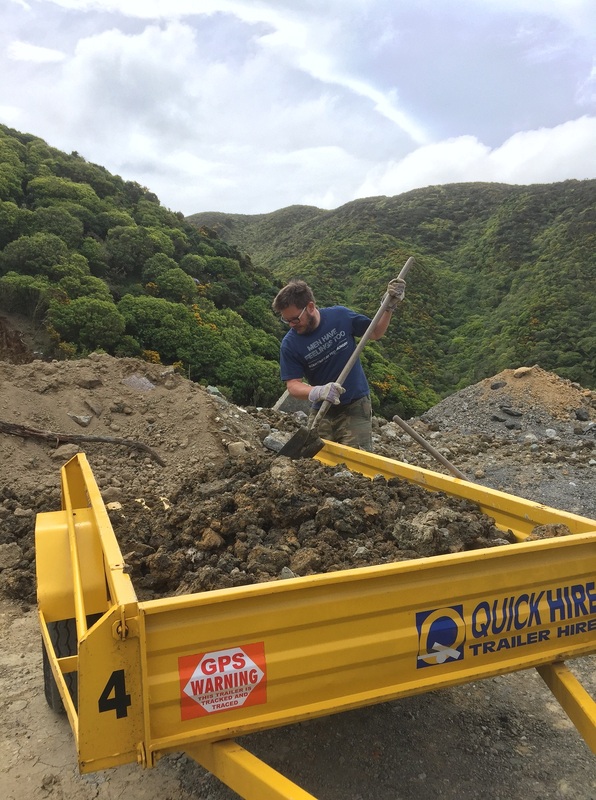 …So, me, L and the kids spent most of the day filling up a wheelbarrow, pushing it out to a trailer on the street, shoveling the stuff out of the barrow, hauling the full trailer to the local landfill, and shoveling the stuff back out. Every kilo of earth was touched four times on its journey from hole to landfill. Groan. I needed a drink to finish. L kindly bought a bottle of this wine for us to try for the first time. Brilliant gold colour. 12.5%. No vintage specified on the label. Somewhat angular phenolic nose. Citrus, almonds and golden stonefruit. Bready. Fruit flavours were a bit thin. Toasted nuts, almonds, vaguely burnt. Minerality, honey and citrus acidity. A ‘famous’ wine it says on the label. Not to my taste. I’ll pass. 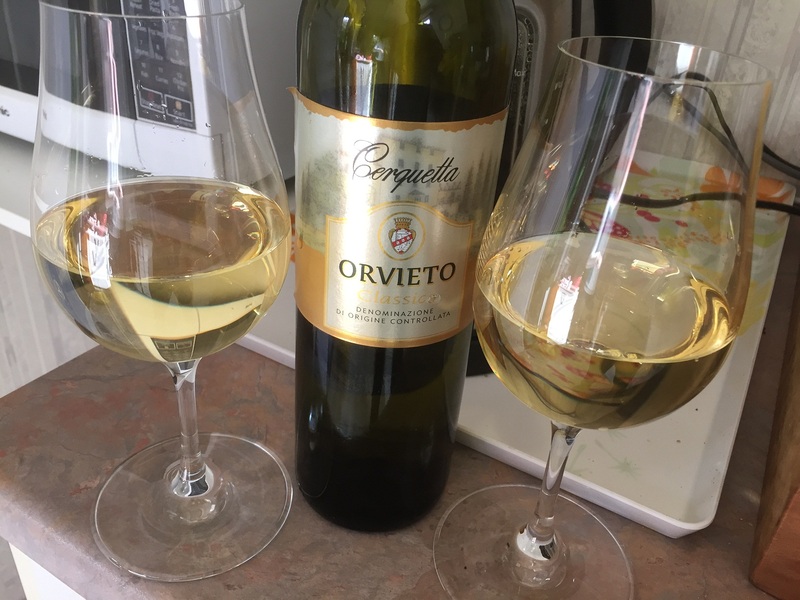 This entry was tagged 2, Cenquetta, Off Topic, Orvieto, Wine of Italy. Bookmark the permalink.